Are you thinking about acquiring an Apple Watch but its high price throws you back? 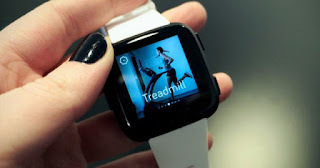 Do you want to look for other alternatives in the smartwatches market? If so, today we bring you the perfect candidate. 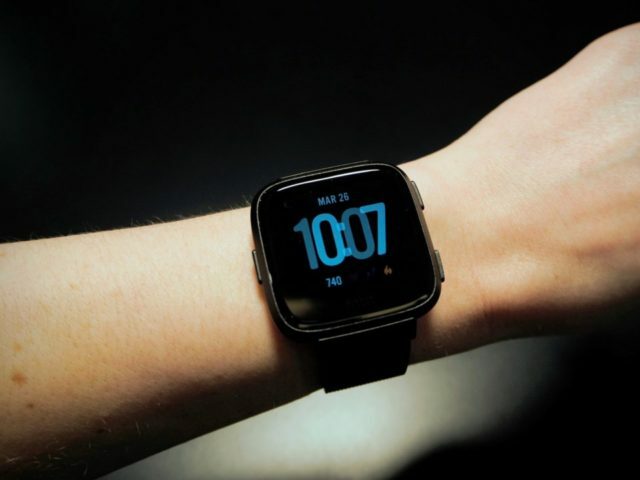 We are talking about the Fitbit Versa smartwatch, a device available for 199.95 euros that is already available for your reservation and that will go on sale during this month of April. Specifically on April 16. It is Fitbit's second smartwatch, it has a touch screen, a fitness tracking system, calls, text alerts and other health-related statistics. In addition, one of its most surprising features indicates that it has a range of up to four days. And that's right, its battery has a long life , but the best part is that it is a much more affordable smartwatch for consumers. At least, much more than the Apple Watch. Fitbit Versa: why is it better than the Apple Watch? The Fitbit Versa is an extremely light and lightweight smartwatch, so exercising while wearing it is simply ideal. Undoubtedly, this is an essential feature in today's smartwatches. In fact, even wearing it while you sleep is not as uncomfortable as the Apple Watch. Another reason why it is a better smartwatch, is because the Apple Watch becomes annoying after wearing it all day, and when you get home at night you are willing to take it away. This does not happen with the Fitbit Versa. Its design is specially designed for smaller dolls , and is slightly smaller. Do not forget that the Apple Watch is currently the best selling smartwatch on the market. Therefore, the Fitbit Versa design is very similar to the Apple watch , a very smart strategy by Fitbit. Mind you, this smartwatch does not have as many accessories as Apple Watch . 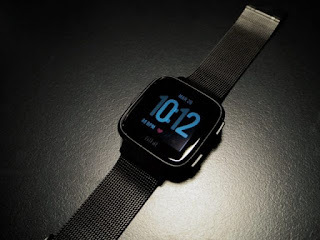 As mentioned previously, the Fitbit Versa has great autonomy. In fact, the duration of your battery can easily reach up to five days of continuous use . An authentic madness. Not having to charge your battery every night, as with the Apple Watch, is a very important feature. Bearing in mind that the best deals you'll find on Amazon to buy the Apple Watch Series 3 range from € 300 - € 350, the truth is that the new Fitbit Versa is an excellent alternative for its value for money. Message notifications, automatic activity tracking, monitoring system, heart rate sensors, fitness applications ... Fitbit Versa has everything you need . It is a small, lightweight smartwatch with a great battery. 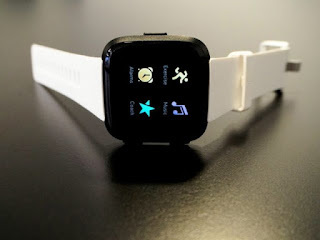 Without a doubt, a great alternative to Apple Watch, and much more affordable.